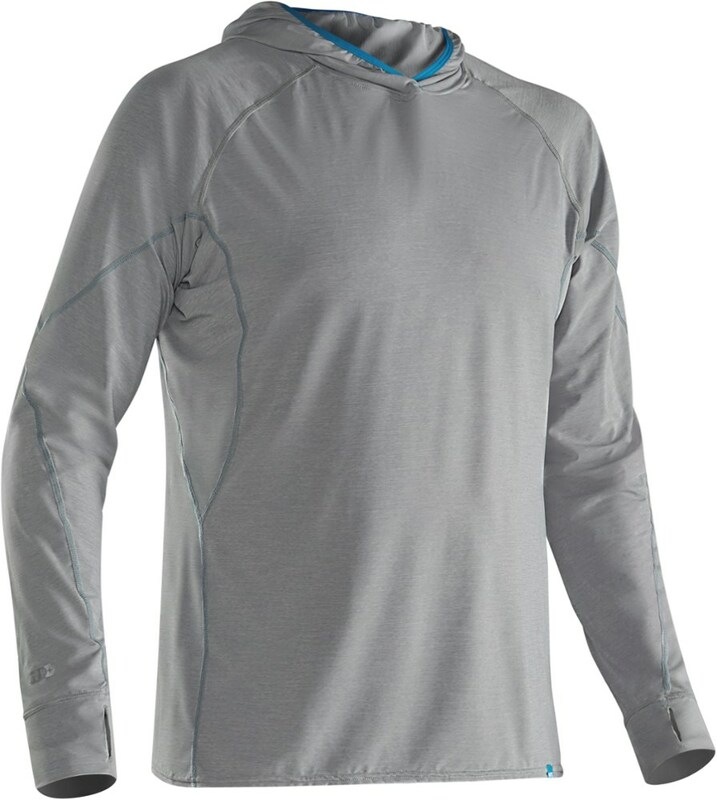 The Dakine Waterman Hoodie is great at not only giving you the freedom and movement you need but also keeping your body warm on those extra cold days. 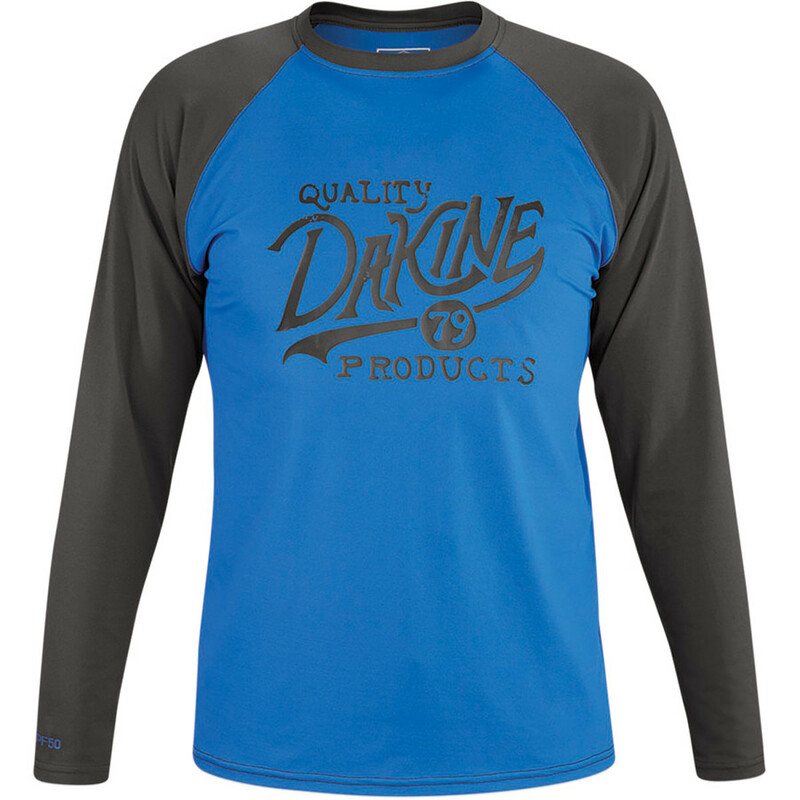 The Dakine Men's Long Sleeve Waterman Hooded Rashguard is a classic rashguard with a hooded twist. 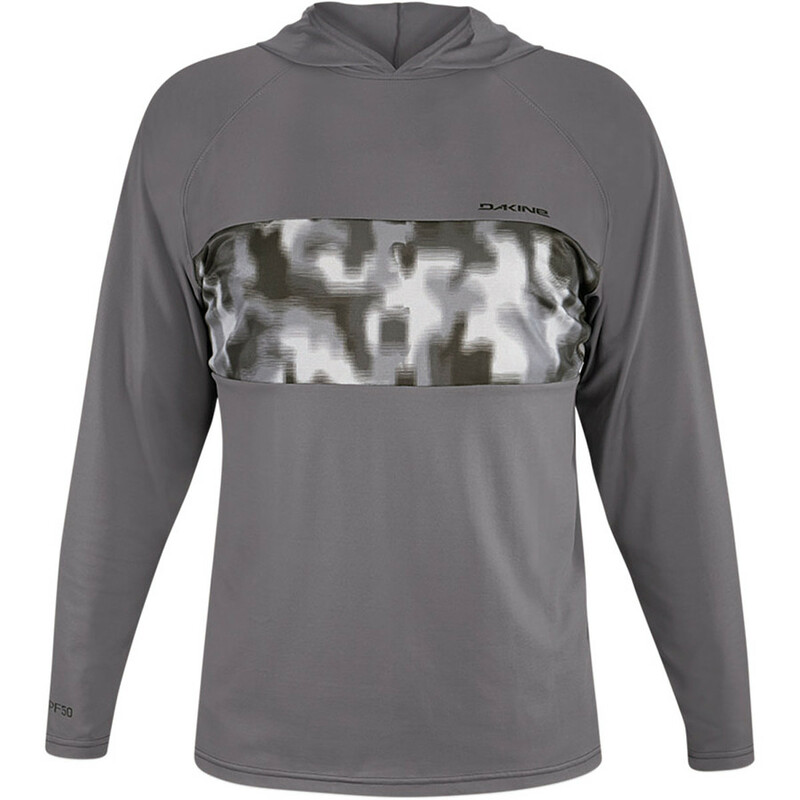 The UPF 50+ rating shields your body from the onslaught of incoming rays, and the hood adds extra sun protection for your neck and head. 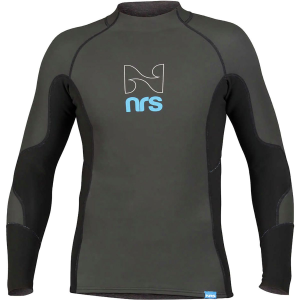 A loose fit and flatlock seams bring ultra-comfortable feel for all-day wear--both in and out of the water. 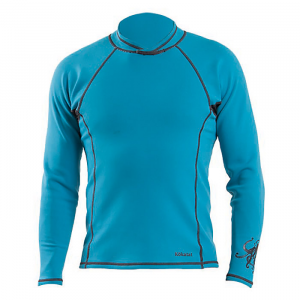 The DaKine Waterman Hoodie is not available from the stores we monitor. 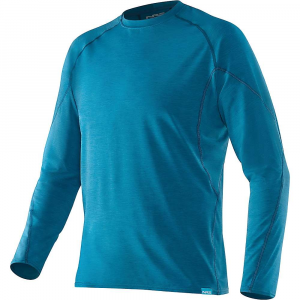 It was last seen August 31, 2017	at CampSaver.com.